The food safety law firm of Ron Simon & Associates continues to prosecute litigation against an array of defendants linked to the growing, harvesting, distribution, and selling of romaine lettuce contaminated with E. coli O157:H7 and sold at Schnucks Supermarkets. 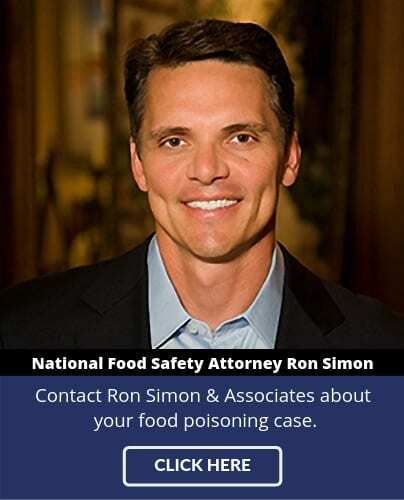 Ron Simon, one of the nation’s leading food poisoning lawyers, represents victims in both state and federal courts that were sickened after eating at salad bars at one of the Schnucks supermarkets located in either Missouri or Indiana, including those located at 15425 Manchester Road in Ballwin, Missouri, and 8301 Bell Road in Newburgh, Indiana. Every victim Mr. Simon represents ate salad from a Schnucks salad bar between noted outbreak dates of October 5th and October 24, 2011 (CDC Epi Curve). The firm represents several of the 60 confirmed victims in this E. coli O157:H7 outbreak. According to the Centers for Disease Control and Prevention (CDC), 94% of the confirmed victims could specifically recall eating romaine lettuce in their salads at one of the Schnucks supermarket locations. CDC Report. The litigation, now entering its third year, has been hampered, by infighting amongst the various defendants, each of whom (Schnucks, and well as distributors, brokers, and the growers) is pointing to others as the liable parties. Schnucks was among the first to deflect blame, and in a press release dated only a short time after the outbreak, the company stated that the E. coli outbreak “was tracked back to a single lot of romaine lettuce harvested by a single farm,” and “was contaminated prior to being received by Schnucks.” Schnuck’s Press Release. While there does not seem to be much disagreement on this fact, each of the growers, distributors, and brokers are seeking to limit its their own exposure and to force the other parties to assume joint or disproportionate liability. In spite of the defendants’ apparent inertia, Ron Simon and his legal team have been relentlessly pushing the numerous lawsuits the firm has filed. 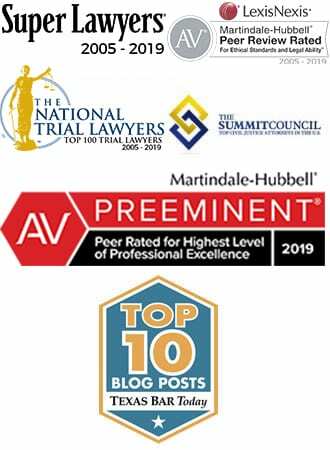 Presently, Mr. Simon is orchestrating key depositions of each of the defendants’ representatives to enable the defendants to appropriately apportion responsibility. Mr. Simon is cautiously optimistic that resolution can be achieved in 2014, and that each of the victims and their families will finally be able to put this horrific experience behind them.